At Rodriguez Rejuvenation, we can help draw out your inner beauty and help you feel confident in yourself, inside and out. In order to help you achieve the desired results, we will take the time to listen to your needs before determining which surgical or non-surgical options will be helpful. Once we determine a procedure, we will go through the process and any medication in the procedure. By taking the time to review everything with the patient, we can help the treatment go without issues. We will also go over any necessary aftercare steps they need to take to ensure this. Since each procedure is different, some procedures may require multiple appointments. In other cases, the patient may continue a part of the treatment at home. Our treatment can help you both feel and look good, so call us today. Dr. Rodriguez is like a fresh breath of air in the often confusing arena of cosmetic and aesthetic treatments and procedures. Unlike most cosmetic surgeons, Dr. Rodriguez realized that it took more than a cold scalpel and stretching wrinkled skin to truly restore the natural look and feel of youth. Dr. Rodriguez and his dedicated staff are committed to providing you with an exceptional experience, highlighted by genuine compassion and customized, personalized attention backed by superior knowledge, skill, and professionalism. Dr. Rodriguez is a graduate of one of the top medical schools in the United States, University of Texas Southwestern Medical School. Certified by the American Board of Surgery, Dr. Rodriguez is respected nationally as one of the top creative physicians in his field and an expert on cosmetic laser procedures. After being the first physician to offer the Smartlipo procedure in Dallas, he is proud to offer it in Houston as well. Dr. Rodriguez is focused on listening to his patients to learn what they want to achieve and devising a plan to help them reach a realistic goal. His hands-on approach means he will be with you every step of the way, guiding his team and making sure your questions are answered. Teaching and informing his patients about his procedures and solutions is one of many distinctions of Dr. Rodriguez. During the consultation appointment with Dr. Rodriguez, he will explain the entire procedure including how it works, what to expect before, during and after the procedure, and his best opinion about any expected result based on his highly skilled training and expertise with the procedure. Diplomate and Founding Member of the American Board of Mesotherapy. Board Certified by the American Board of Surgery. American Academy of Cosmetic Surgery. American Society of Liposuction Surgery. President, Texas Cosmetic Surgery Society. American Academy of Anti-Aging Medicine. American Society of Laser in Medicine and Surgery. Past Chairman, Dallas County Medical Society Mediations (Peer Review) Committee. Highly trained skills, 20+ years of experience. Patient satisfaction is the number one priority of Dr. Rodriguez and his team. He understands the significance of your trust in him to provide first-rate, quality patient care. He and his team will continuously strive to meet or exceed your expectations and to give you the best care possible. The Rodriguez Difference encompasses personalized education, science, integrity, attention, and commitment to excellence. 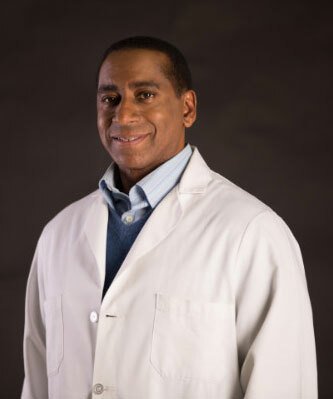 Raúl P. Rodriguez, M.D. is a highly trained cosmetic surgeon. Dr. Rodriguez is also a nationally respected and highly sought after aesthetic physician, cosmetic laser expert with 20 years of laser experience, trainer of physicians, and international speaker. He has been a featured guest on ABC News 20/20 with Barbara Walters and many other television and radio programs. Dr. Rodriguez is a graduate of the University of Texas Southwestern Medical School and has been certified by the American Board of Surgery. Dr. Rodriguez has received extensive training through the American Academy of Cosmetic Surgery, the American Association of Anti-Aging Medicine, the French Society of Mesotherapy and the American Academy of Lasers in Medicine and Surgery. He was the first doctor in Dallas and one of the first in Texas to offer the Smartlipo laser liposuction procedure. 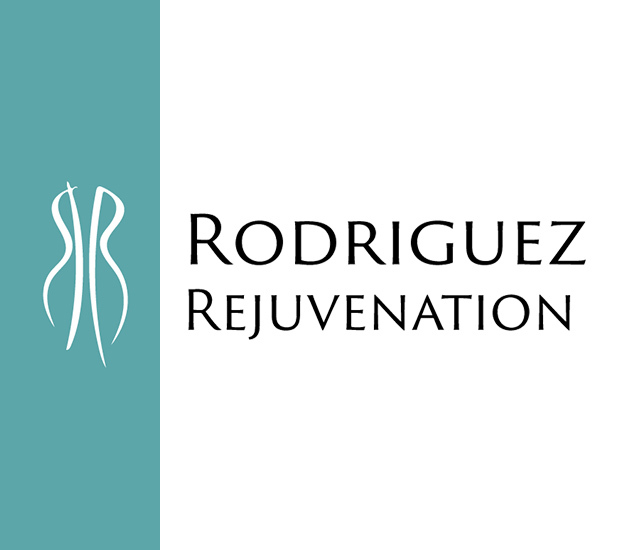 Dr. Rodriguez has been an innovator in combination therapies to restore a more youthful body and appearance. The first and possibly most important phase of the Rodriguez Difference is the consultation process. It is the time when Dr. Rodriguez and his team become personally acquainted with you. He gets to know you and your needs, desires, and expectations. Whether your desire is to look good in a two-piece bathing suit, look better in clothes, or moreover, correct functional issues such as inner thighs rubbing or not being able to comfortably fit into a sleeve, the team will help you determine the best strategy and treatments for accomplishing your goals. When Dr. Rodriguez assesses a patient, what is most important to him is not medical charts, BMI charts, or weight charts; what he values most is what you want to achieve. He and his very accessible team will be with you every step of the way. Dr. Rodriguez’ approach is based on scientific facts and straight-talk. His primary concern is betterment of your overall appearance and wellbeing, and thus effecting a positive change in your life. If Dr. Rodriguez feels that your needs and expectations are not in line with what our procedures can and will deliver, he will also convey that to you and guide you toward other alternatives, even if it means that we will not have you as a patient, because we know we will always have you as a friend. Once you have been examined and assessed, and your candidacy for a particular procedure is determined, we begin the next phase of the Rodriguez Difference— education. We spend a great deal of time in this phase, educating you about every nuance of the procedure, as well as what to expect before, during, and after your body transformation procedure. Dr. Rodriguez personally feels that an educated patient makes informed decisions they are comfortable with, and thus, have realistic expectations about their overall results. You become an active partner in your care, and we feel this contributes to superior results. You can easily schedule your personal consultation by emailing us at [email protected] or by calling us at 713-357-6355. One of our helpful client representatives will schedule your consultation at our central, convenient Downtown Houston location. We realize that placing your health, well-being, and physical appearance in the hands of someone else is a serious decision. Every member of the Rodriguez Difference Team is committed to meeting and exceeding your goals and expectations. Sorry, no support staff members found. Copyright © 2019 All Rights Reserved Rodriguez Rejuvenation.